Arcturian Ascension Tools: GaiaPortal: Strategies Of Accords Are But Embellishments To The Originals. GaiaPortal: Strategies Of Accords Are But Embellishments To The Originals. Strategies of accords are but embellishments to the originals. Harmonic oscillations of Higher Order now shape Gaia movements. 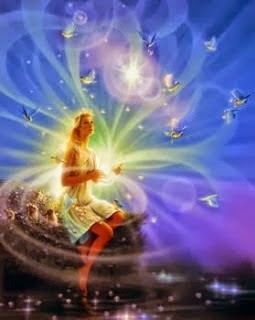 Stipulations of ascension have now been fulfilled, and mirings released. Resumption of Gaia mandates occurs. Action is called for from all Hue-Beings..